CURIE was founded in 1996, initially to produce soft magnetic materials toroid cores. 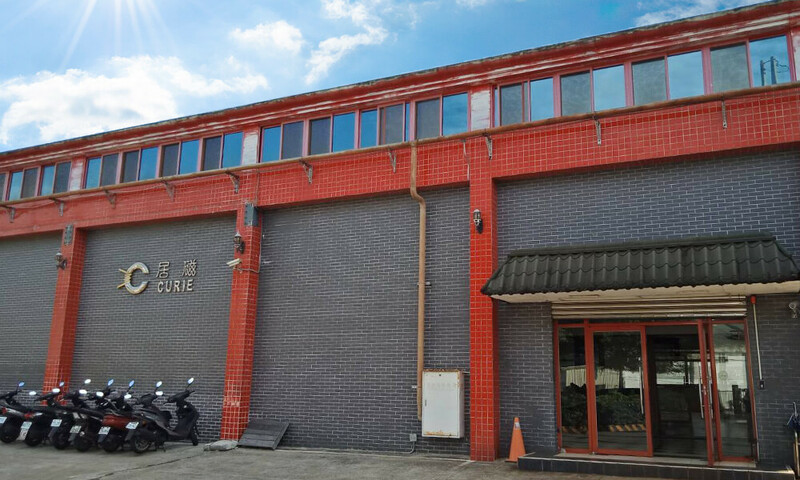 We are constantly committed to material development in the past 15 years, have developed a different soft magnetic materials and different forms of iron core. Materials contain Iron Powder, Super Flux, Sendust and MP material. Product categories include toroid core, EI core, SMD core, DIP assembled core, the stator and nozzle ... and so on. Product diversification, and can be custom-made. Tel:02-34010408　Fax:02-34010415　Visitor：　Design by T.S.G.